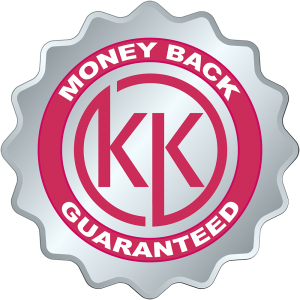 KetoKerri stands behind its products and wants to give the consumer a risk free opportunity to try them out. This guarantee is good for 90 days from the purchase date. This guarantee does not apply to multiple orders of any of the products, but does include combos of single items. We prefer you try our products first and then purchase larger quantities once you see for yourself how well they work. 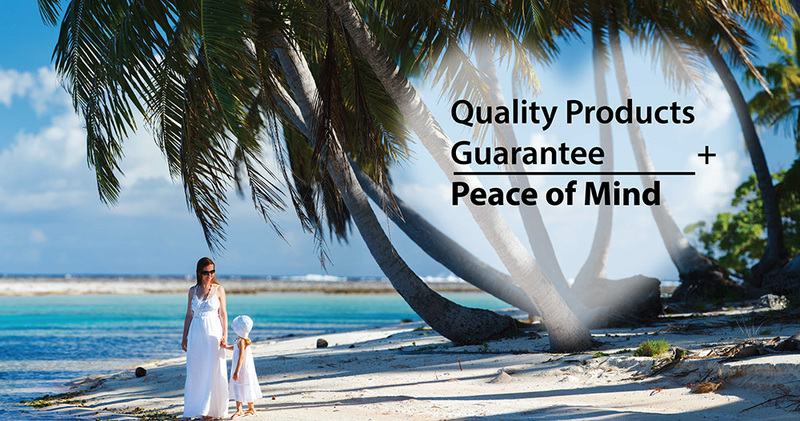 The guarantee does not include flat rate shipping or international shipping, only the product price is guaranteed.